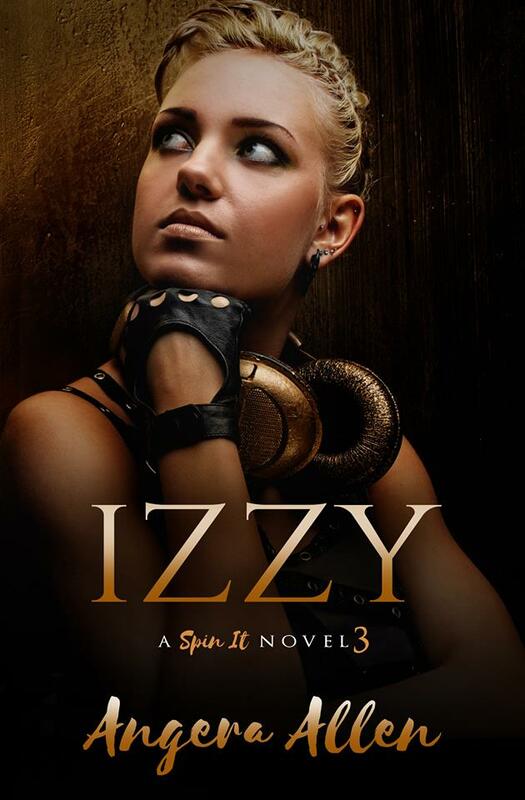 ⭐ ⭐ New Release ⭐ ⭐ Izzy by Angera Allen is LIVE!! PreviousNEW RELEASE!! PROMISE ME by Samanthe Beck & Robin Bielman! NextNEW RELEASE!! THE MISTER by E L James!